The opportunity for smart shoppers: two jogging pants at a special price! Our very classic basic track pants in black and navy blue! 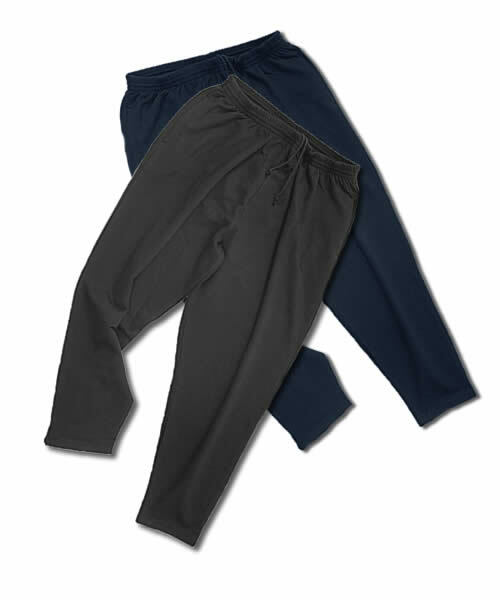 Jogging pants with drawstring and two side pockets, at the foot cuffs NO!